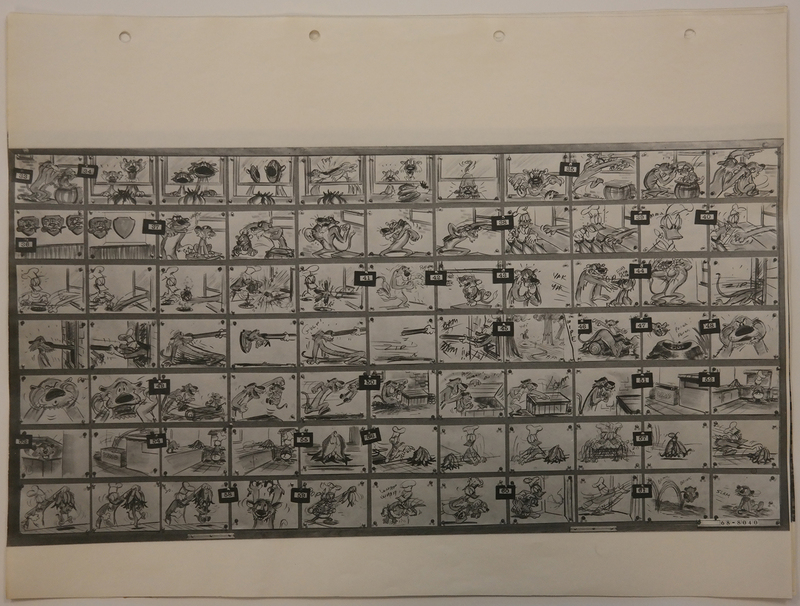 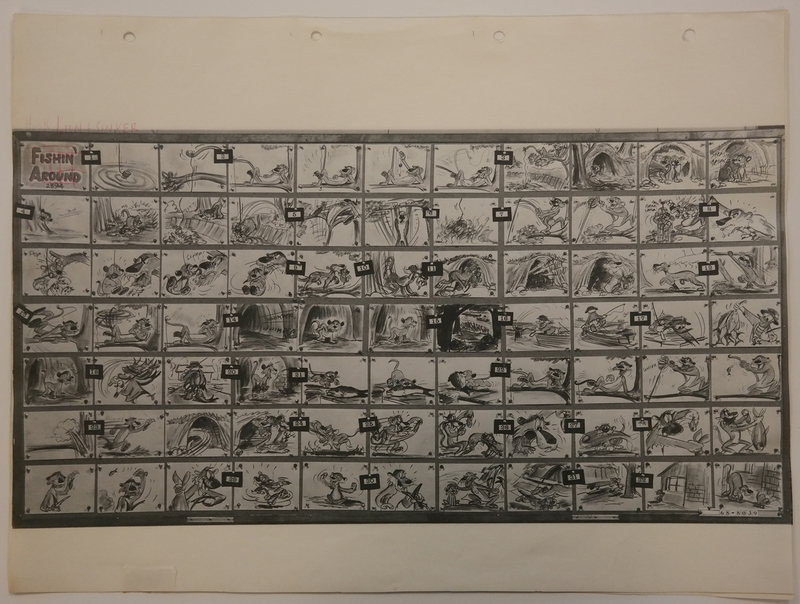 This is an original Model Sheet from the Walt Disney Studios production Hook, Lion & Sinker (1950). 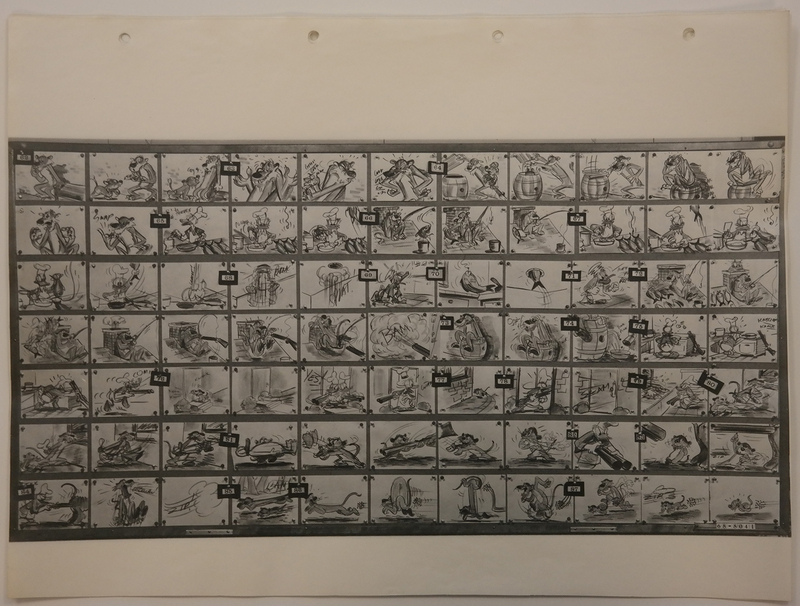 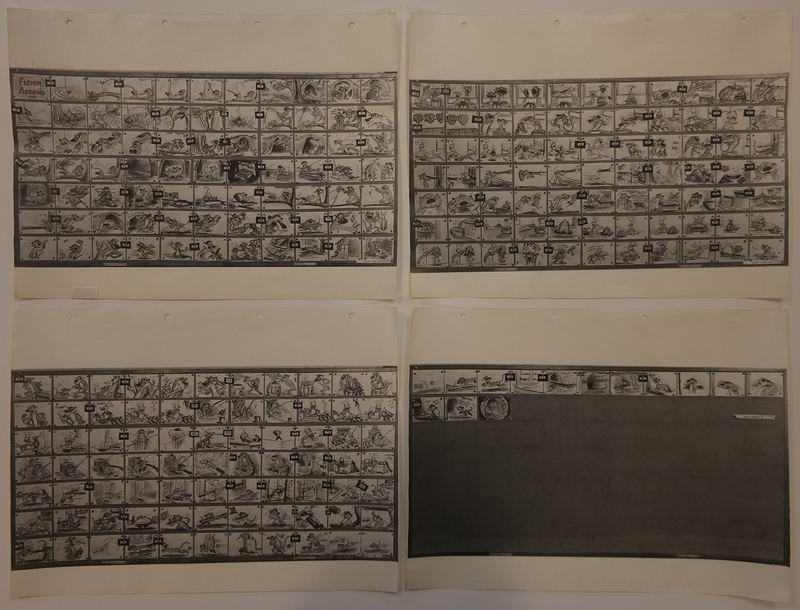 This Model Sheet features Louie the Mountain Lion,Donald Duck and was created at the studio and used during the production of the film. 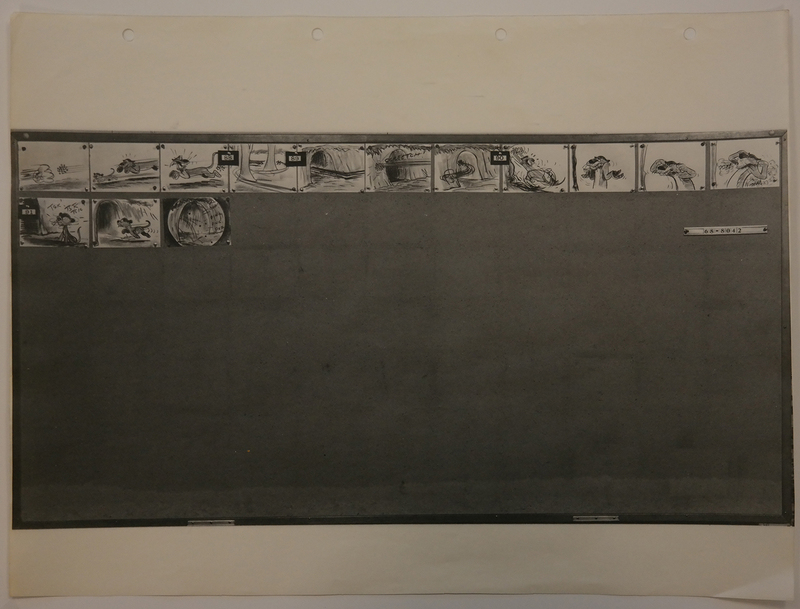 The overall measurements of the piece are and the image itself measures .